Welcome to the paradise of the "Flickorna Kanold´s". Here you can enjoy high-quality handmade chocolate. 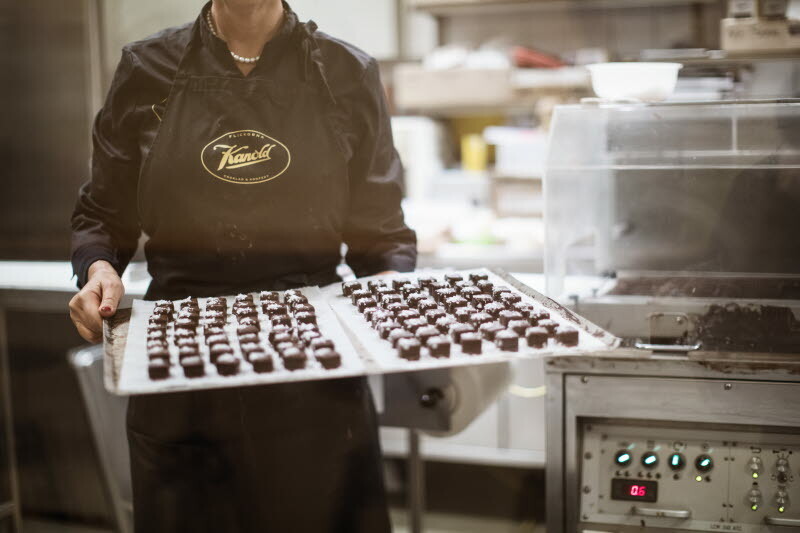 The ingredients of all our chocolate foods consist of quality raw materials and a great measure of love and passion.